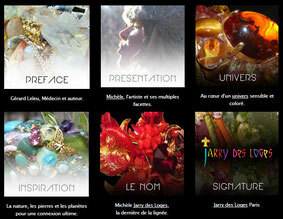 Harmonie - Site de boutiquejarrydesloges ! 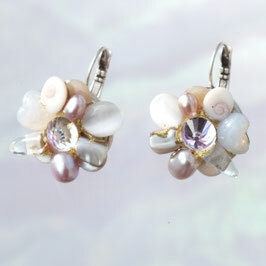 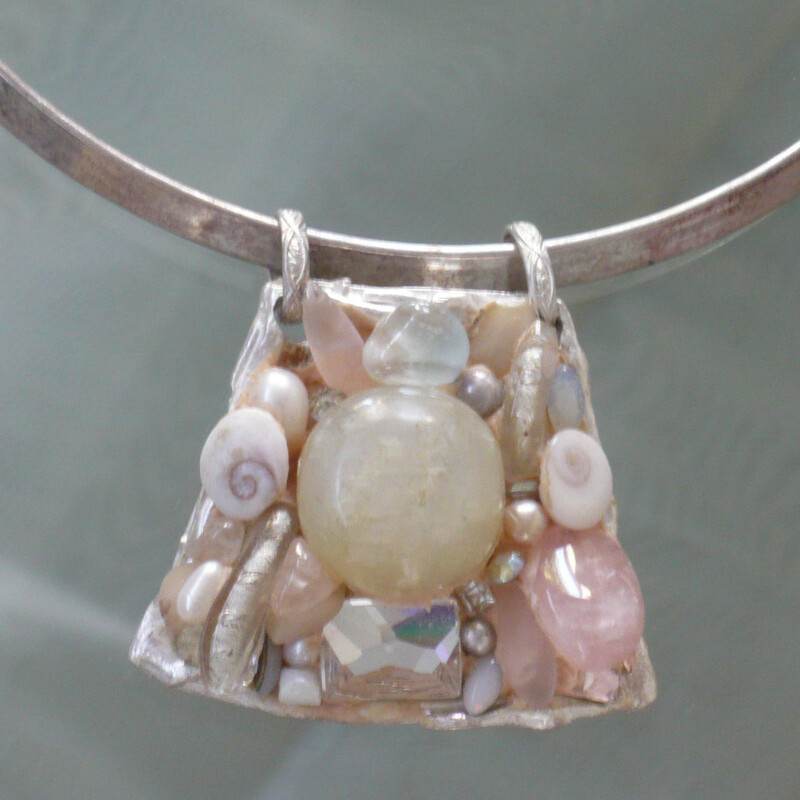 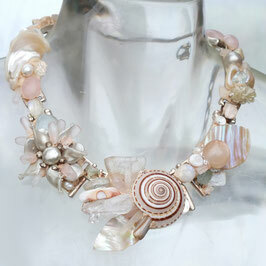 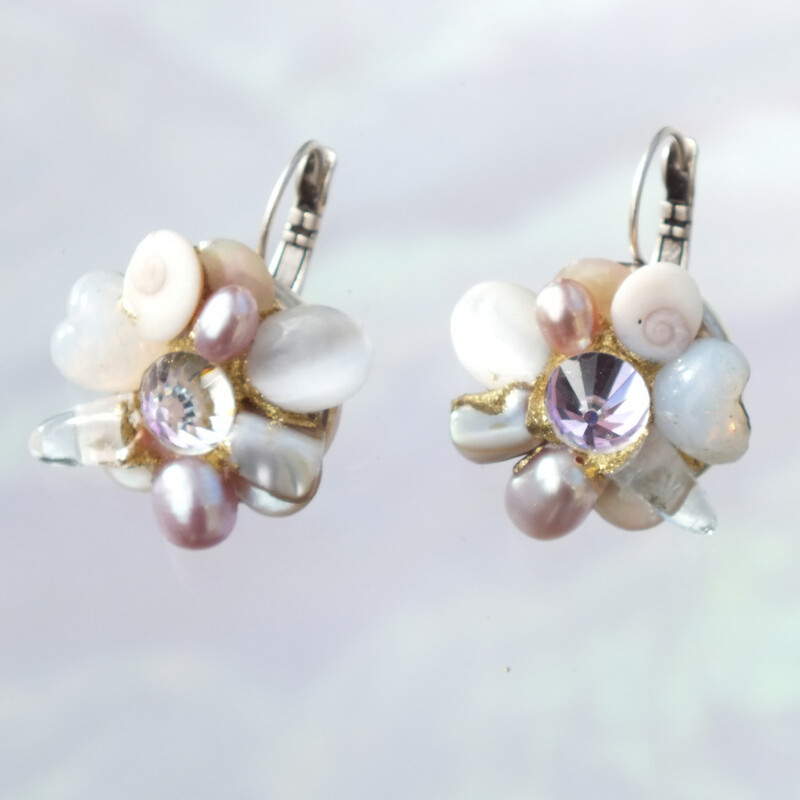 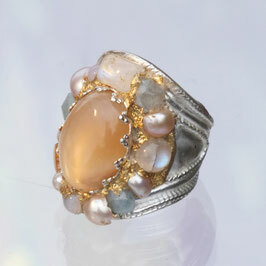 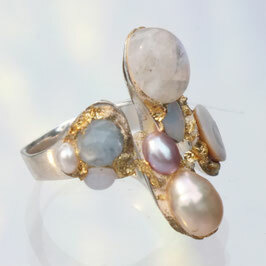 Composition: Rose Quartz , Aquamarine, Rock Crystal, Freshwater Pearl, Nacre, Moonstone, Spectrolite and Crystal. 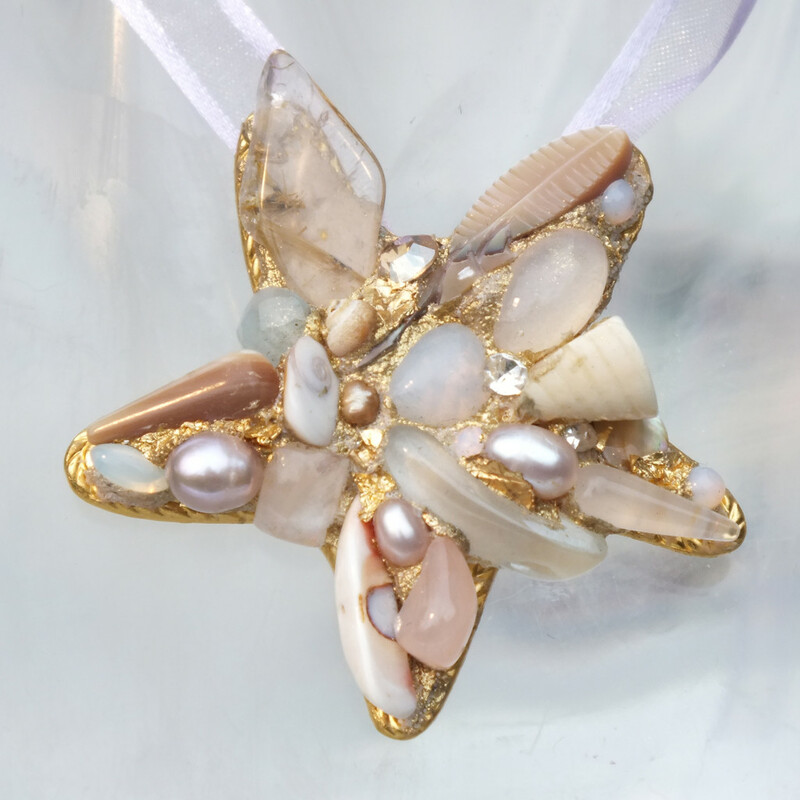 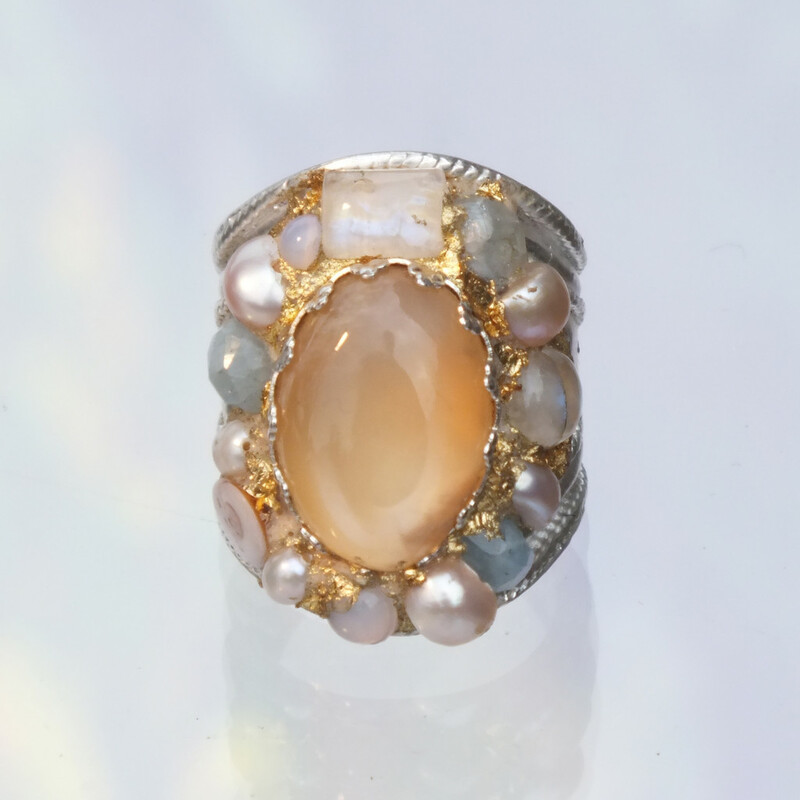 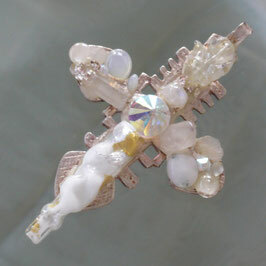 Composition: Rock Crystal, Freshwater Pearl, Nacre, Spectrolite, Crystal,Gold Leaf, Sainte Lucie Pebble. 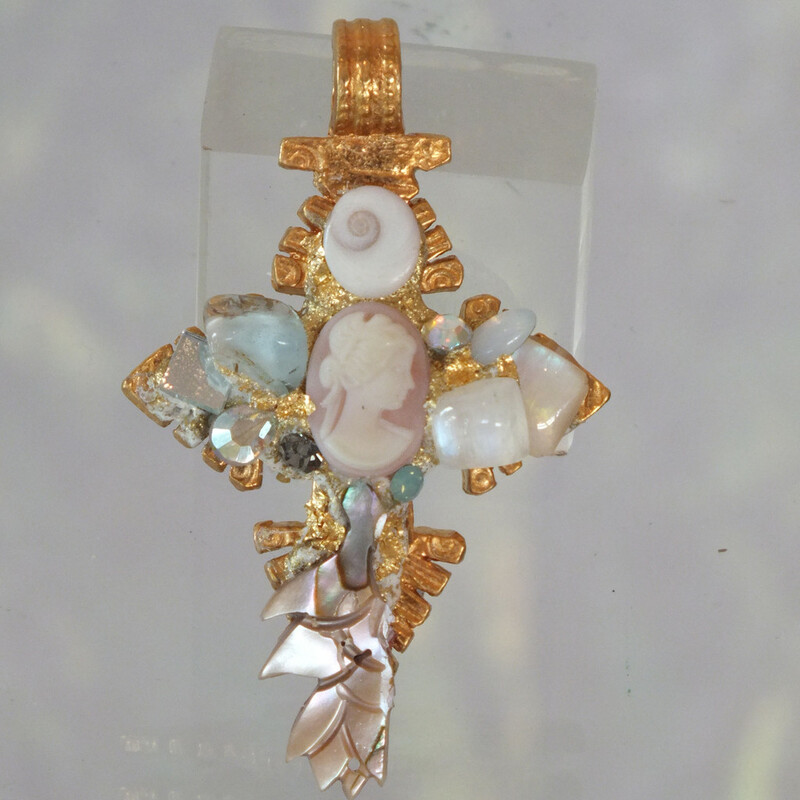 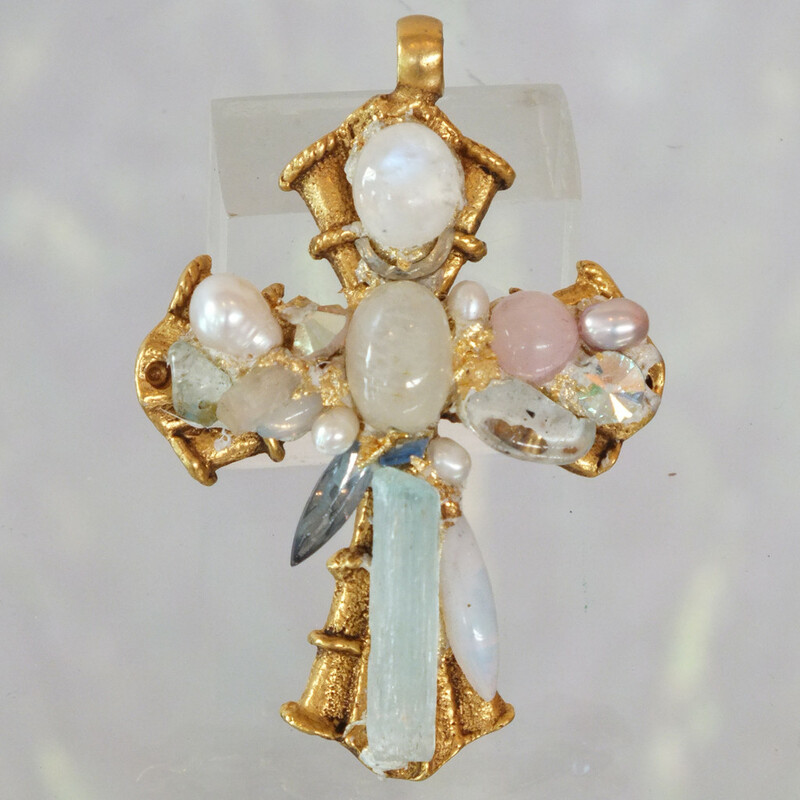 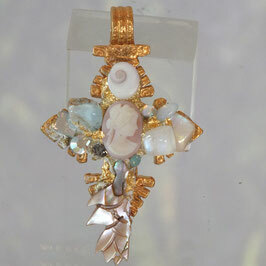 Composition: Rose Quartz, Aquamarine,Rock Cristal, Freshwater Peral, Nacre, Moonstone, Spectrolite, Crystaland Gold Leaf. 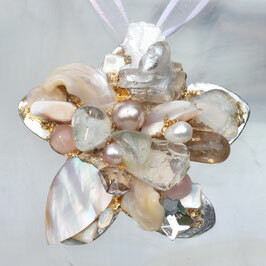 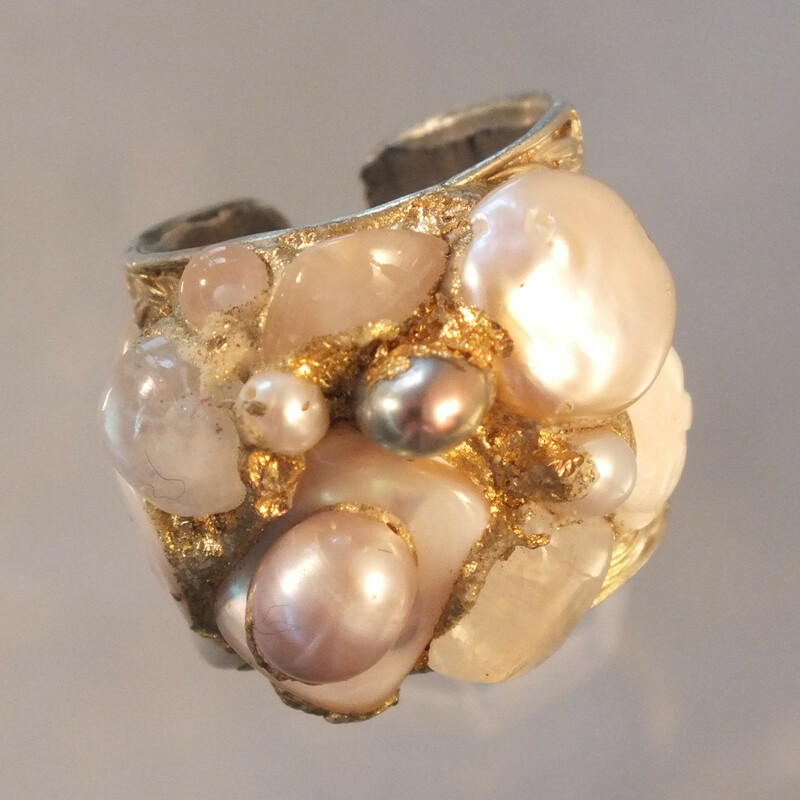 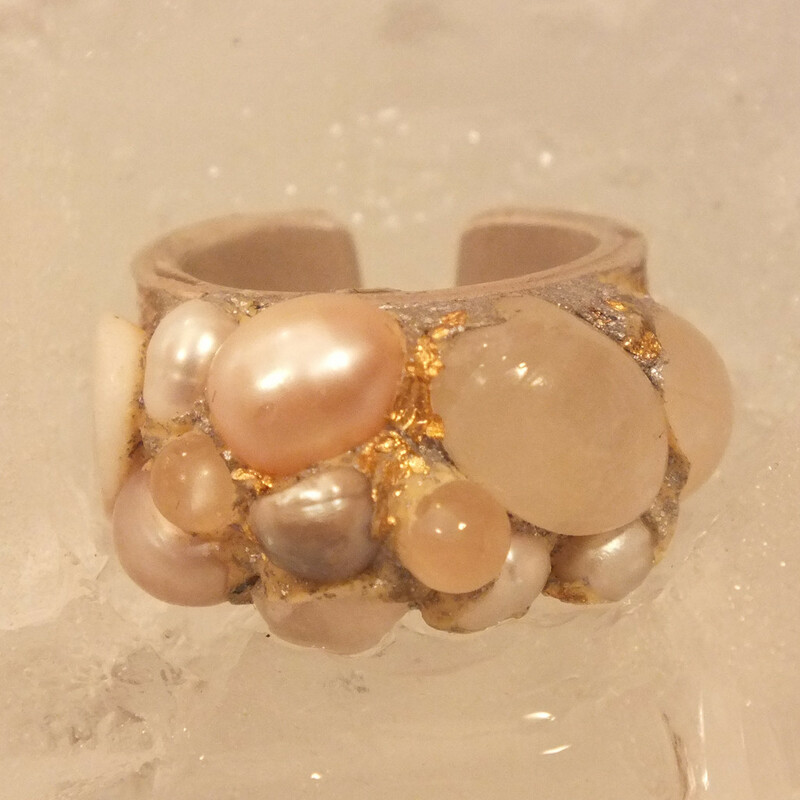 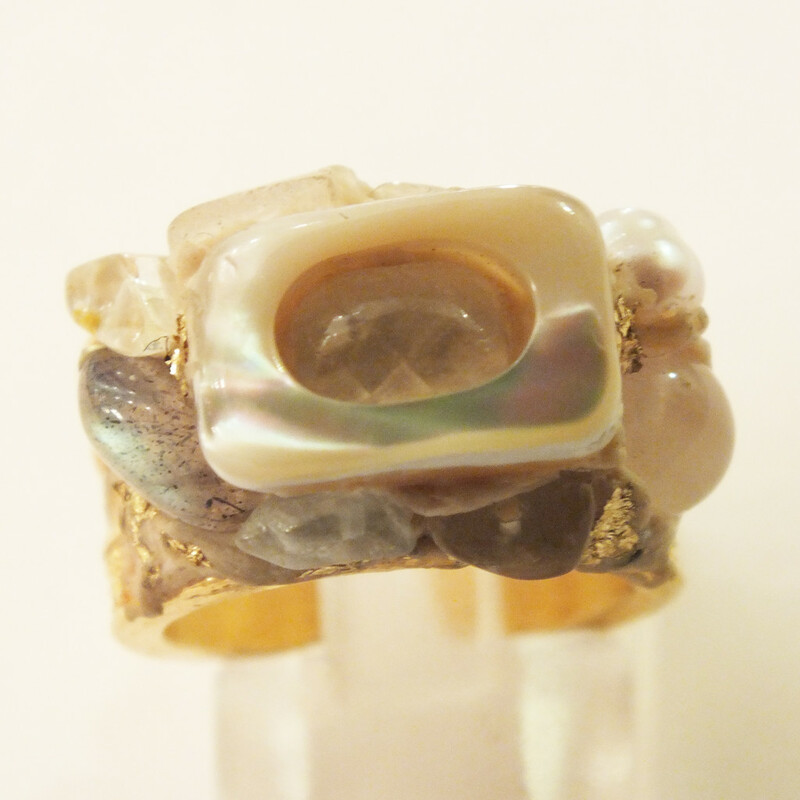 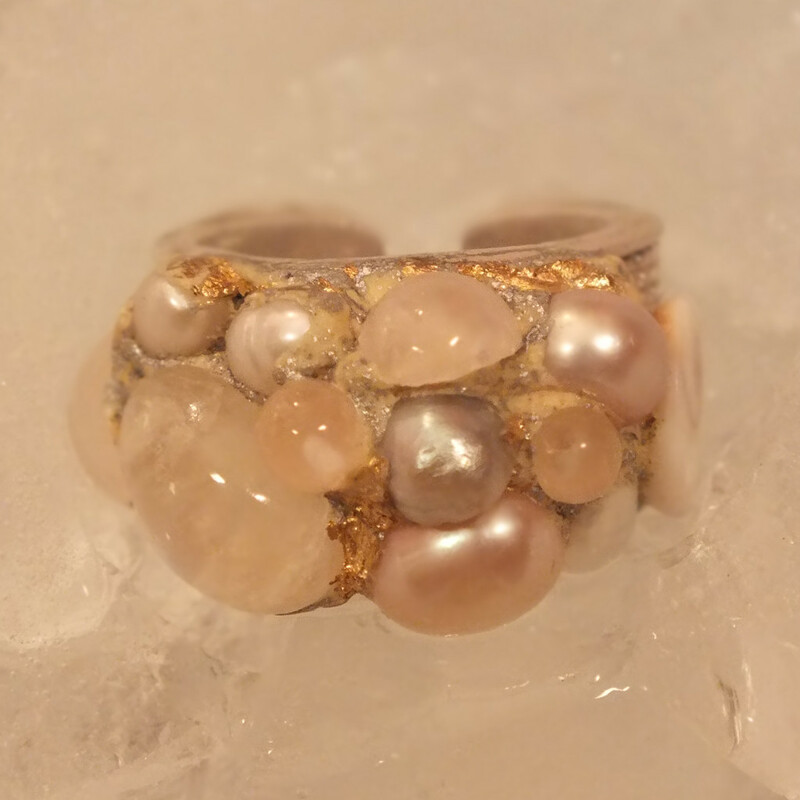 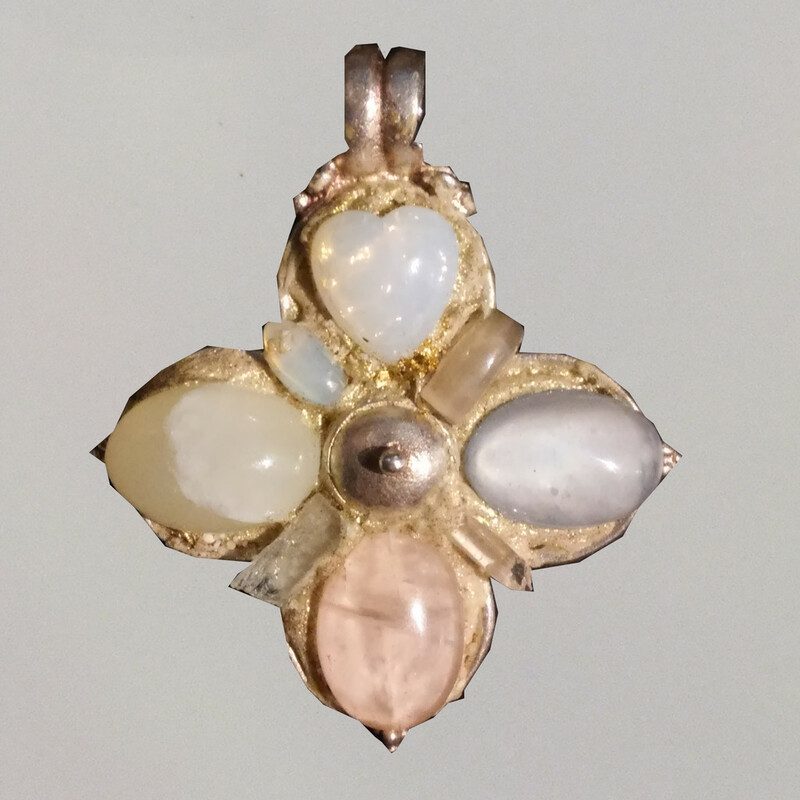 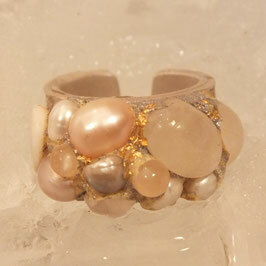 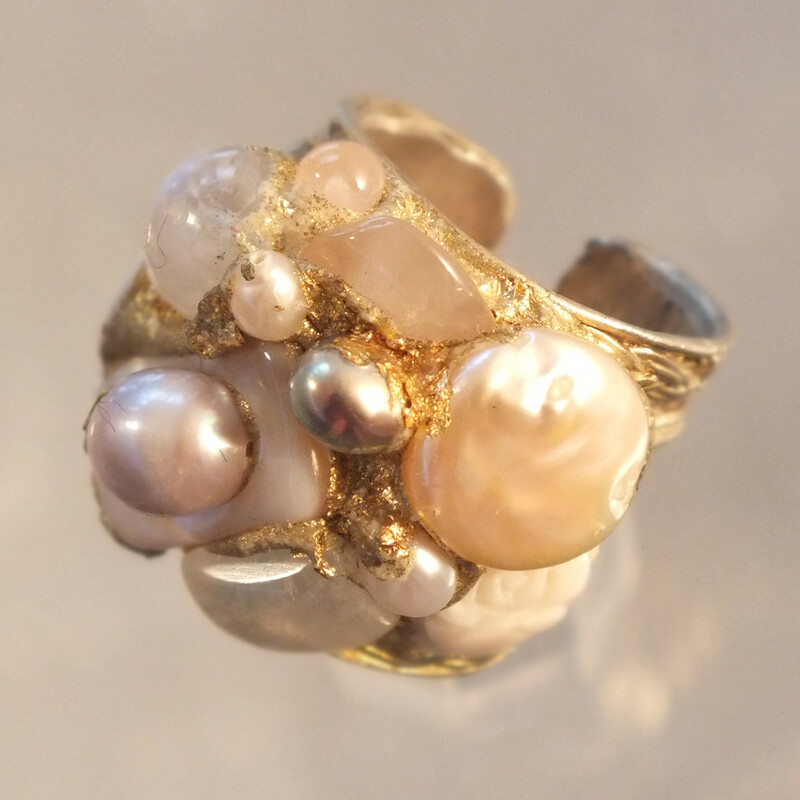 Composition: Rose Quartz, Moonstone, Freshwater Pearl, Gold Leaf, and Sainte Lucie Pebble. 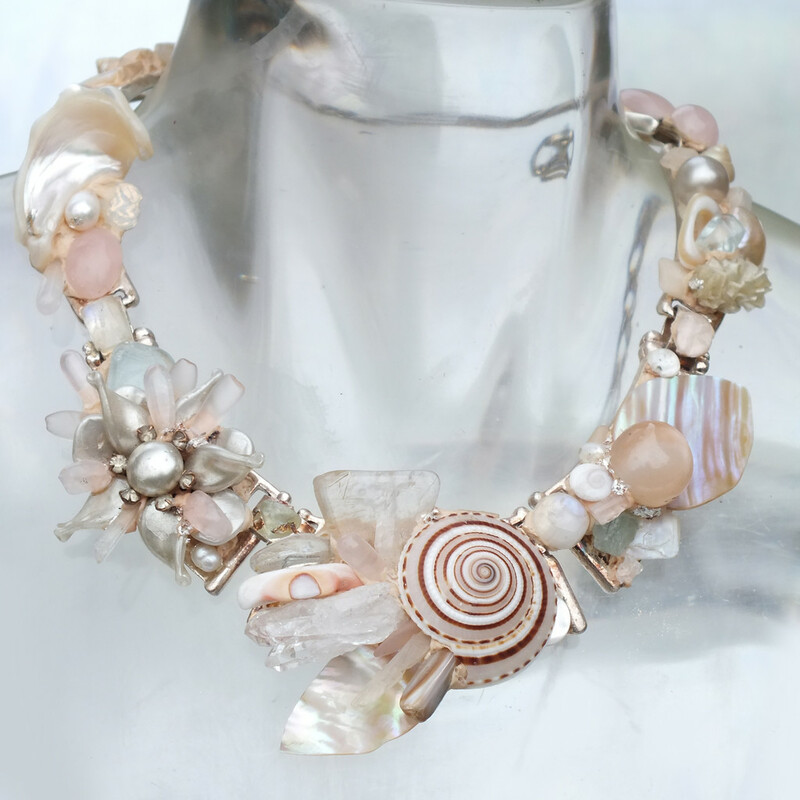 Composition: Rose Quartz , Aquamarine, Rock Crystal,Sainte-Lucie Pebble, Nacre, Moonstone, Spectrolite and Crystal. 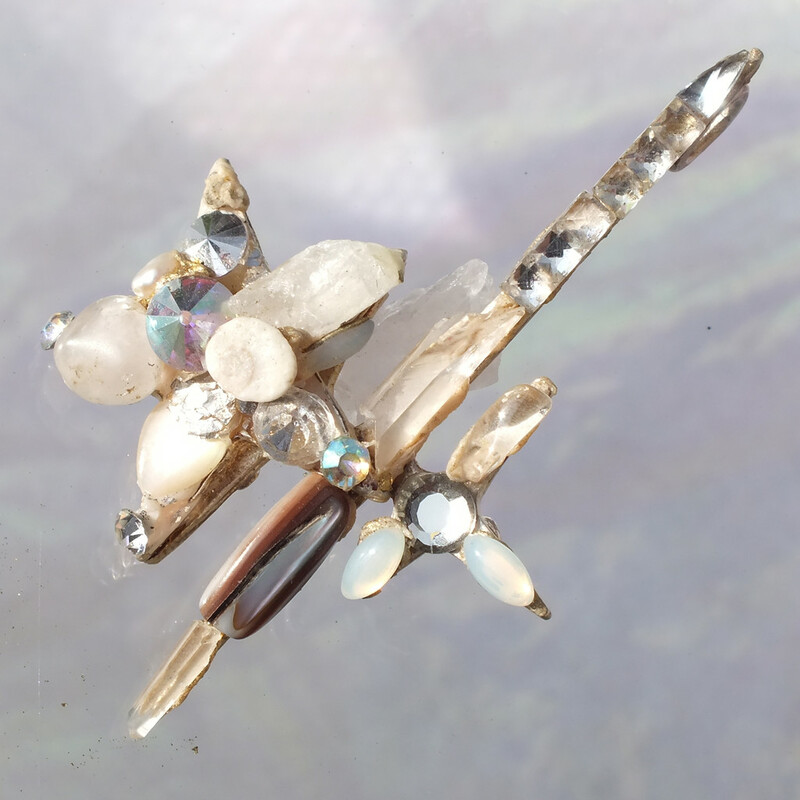 Composition: Quartz , Aquamarine, Rock Crystal, Nacre, Moonstone, Spectrolite, Sainte-Lucie Pebble and Crystal.